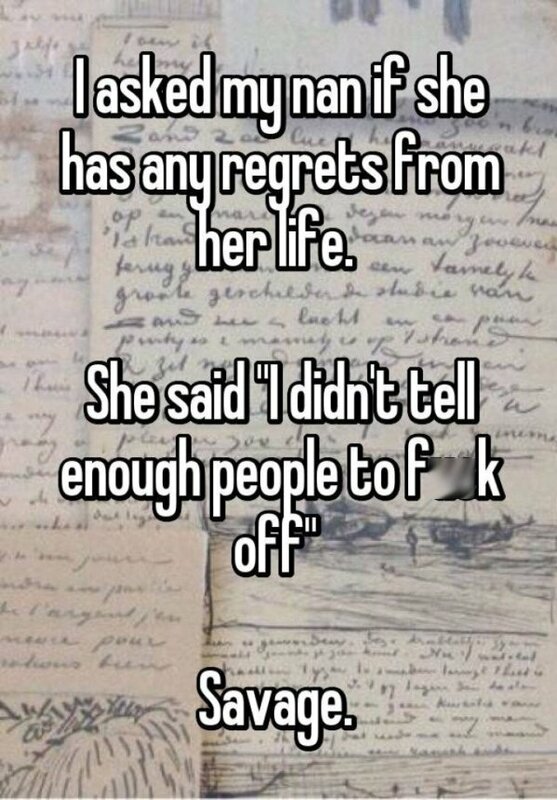 Seems like many people will have this regret in life. And that too on her own grandkid! 3. 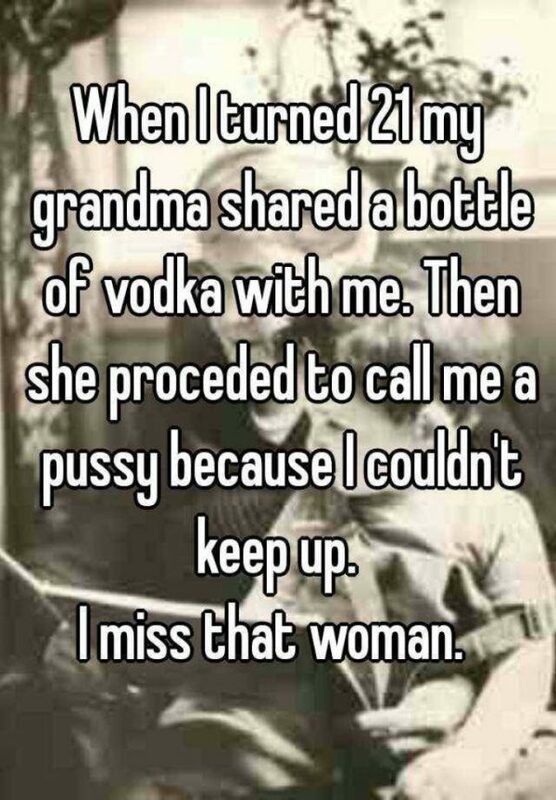 Granny gives the right advice. 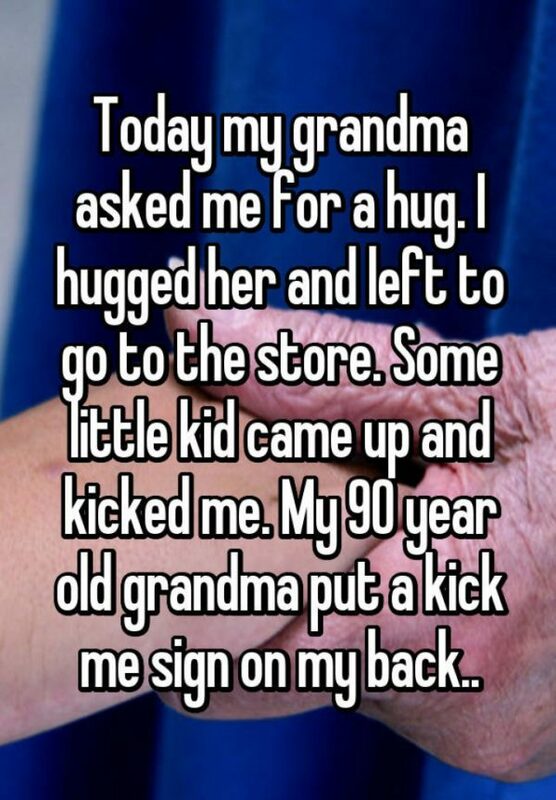 Granny is 90 years, but has immense knowledge on this topic! 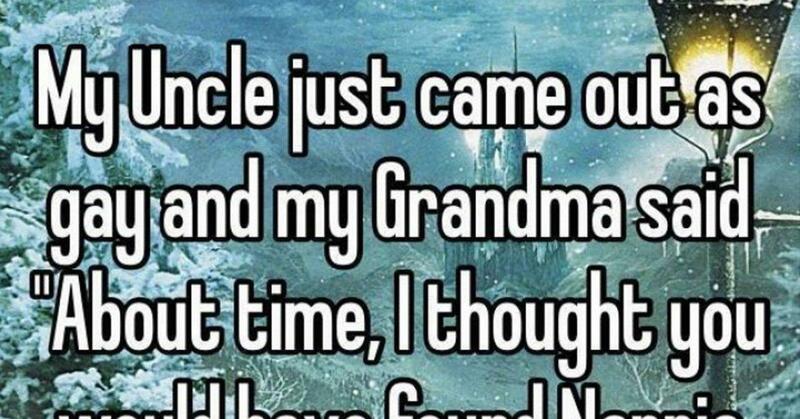 Your grandmother knows you really well, and you are guaranteed to receive the best gifts from her! When you are depressed, even vodka tastes like normal water. 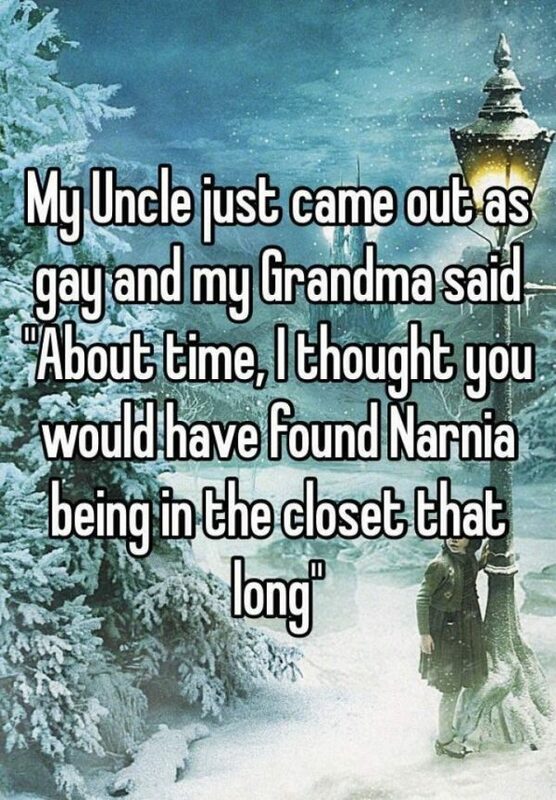 Grandma always knows everything, even the fact that his grandson is gay. 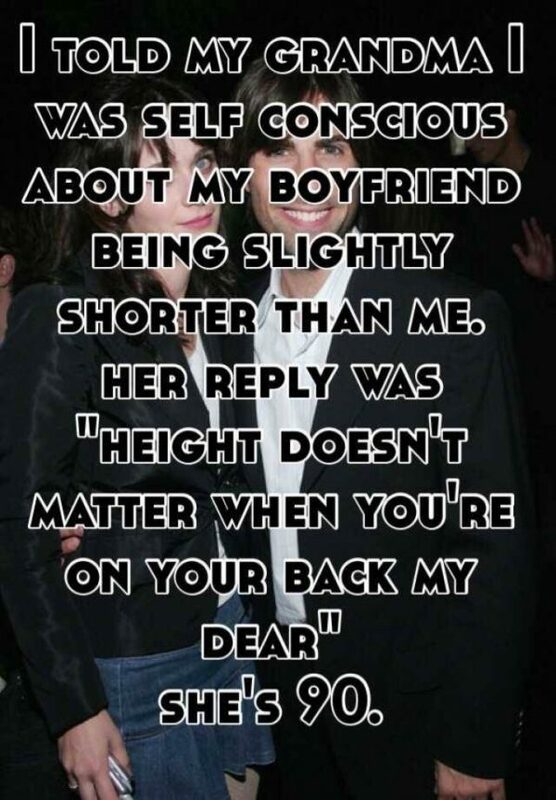 This is the universal truth. 7. 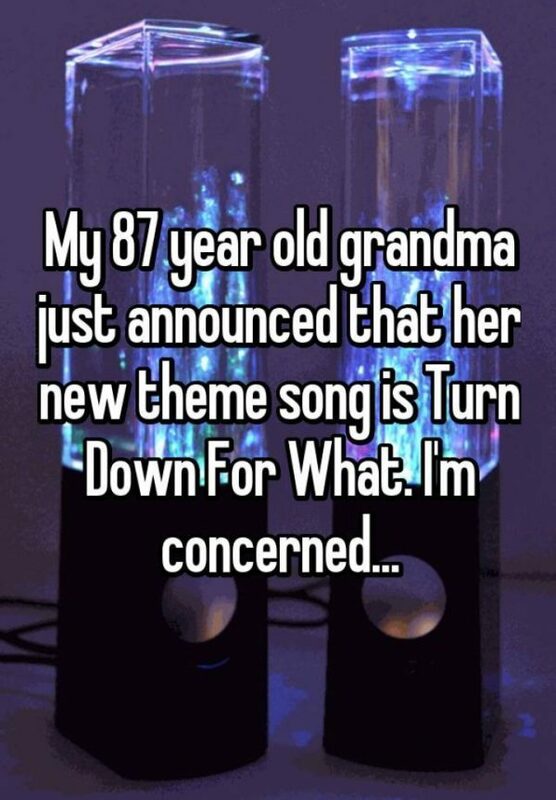 No need to be concerned. Your granny’s age is insignificant; as long as she’s young at heart, she isn’t going to die anytime soon. Don’t worry.